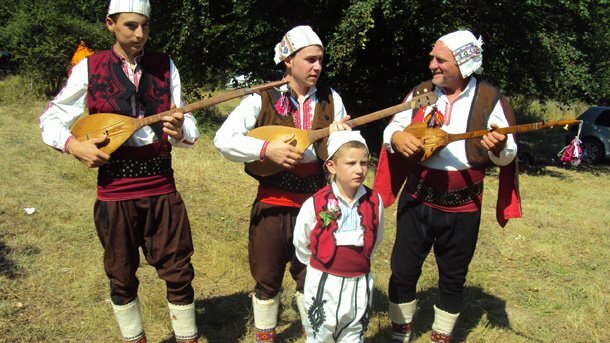 The 13th edition of the Pirin Sings Folklore Festival was held on 4 and 5 August in the locality of Predela stuck between two alpine mountains, Rila and Pirin in Southwestern Bulgaria. Stay with us with a few musical highlights from the event. 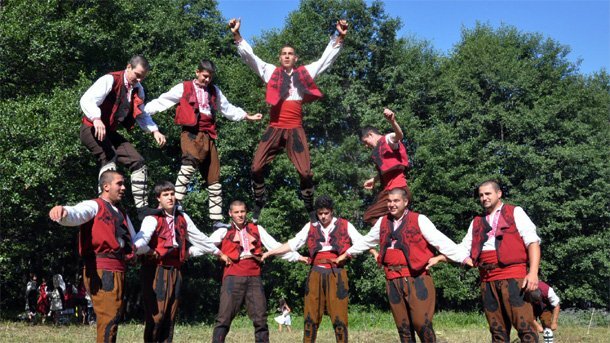 The song you have just heard, Pirin Mountain, was performed by a men’s vocal group from the town of Bansko. 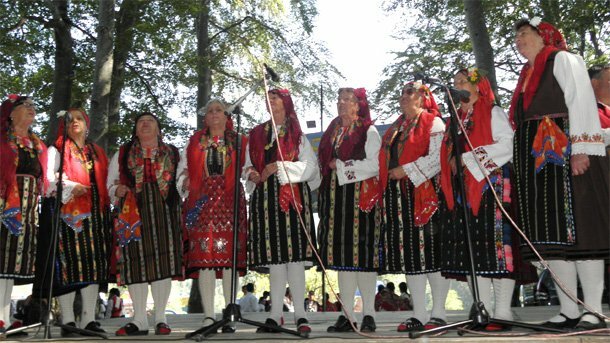 The group was founded back in 1962 for the first edition of the Pirin Sings Folklore Festival. In 1985 the festival was interrupted but resumed in the 1990s. It is impressive not only with its unmistakable music but also with its majestic mountainous scenery that becomes alive with many singers and musicians in colorful traditional costumes who present their art on several open-air stages. 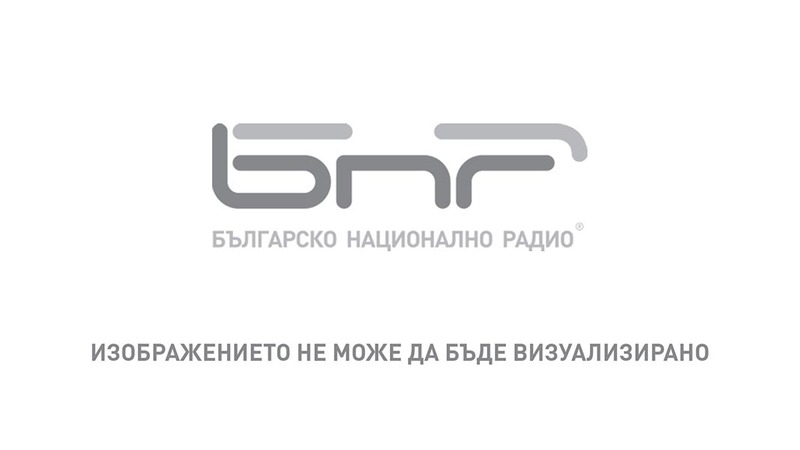 This year the festival was organized by the Municipality of Razlog. The 13th edition attracted more than 2500 participants and 30,000-strong audiences. 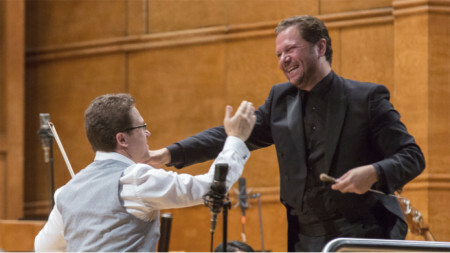 A special jury had made the selection of performers. Every participant was given a special Pirin Sings Diploma. 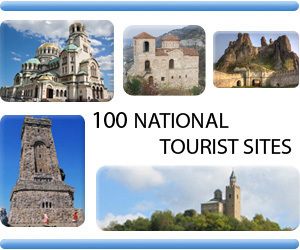 The best among them will be invited to join the next national Folklore Festival in Koprivshtitsa. 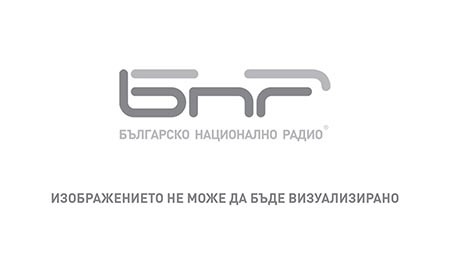 Senior officials visited the event including Bulgarian President Rosen Plevneliev. My attendance is a matter of sentiment, as you know that this is my native region. These are the traditions, rituals and songs of my mother and grandmother, and of my friends, the president said. “I am very pleased with what I heard at Stage 4. I have been following the development of the festival for a couple of years. 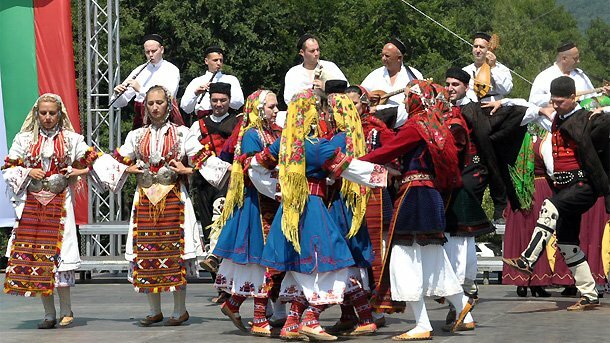 It is rewarding that there are many children and young people here meaning that the treasure of folklore is handed over to the younger generations,” Dimitar Hristov said. This has been the men’s vocal group from the village of Breznitsa. At Stage 2 of Pirin Sings 2012 we heard the vocal group from the village of Ablanitsa. 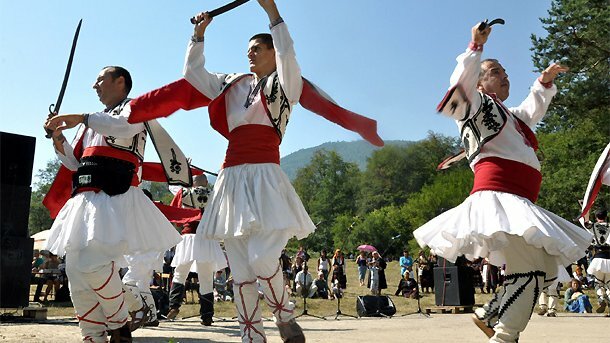 The Pirin Sings Festival took place not only on its stages but also around them: where singers held rehearsals, in lush meadows where chain dances were danced, and even during meals.